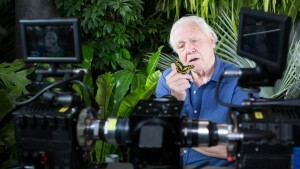 Can Wildlife TV Change The World? As with all popular culture, different television genres have had their turn in the limelight depending on the mood of the nation (who knows what Britain was going through to allow ‘Eldorado’ to air!). But, the one field of programming that has been admired throughout the decades is Natural History. The reason for its everlasting popularity is man’s primitive need to understand the workings of nature and the behaviour of animals in order to survive. Now, in the sterile urban world that we have created, wildlife TV might be the only interaction with the natural world that modern, city dwellers have. My personal infatuation with wildlife watching came at a very young age on a suburban sofa. I was transfixed by the colourful and dramatic images appearing on my television in Kent. Sir David Attenborough showed me creatures more bizarre than even my childhood imagination could invent and I ached to explore these places that I now knew existed but had never seen with my own eyes. These programmes are the sole reason that I continued to study science at school, the reason that I started a career in wildlife filmmaking myself and the reason I’m currently trying to inspire more people to immerse themselves in nature in their time off work. Big Blue Live is currently on air on the BBC from Monterey Bay, California. 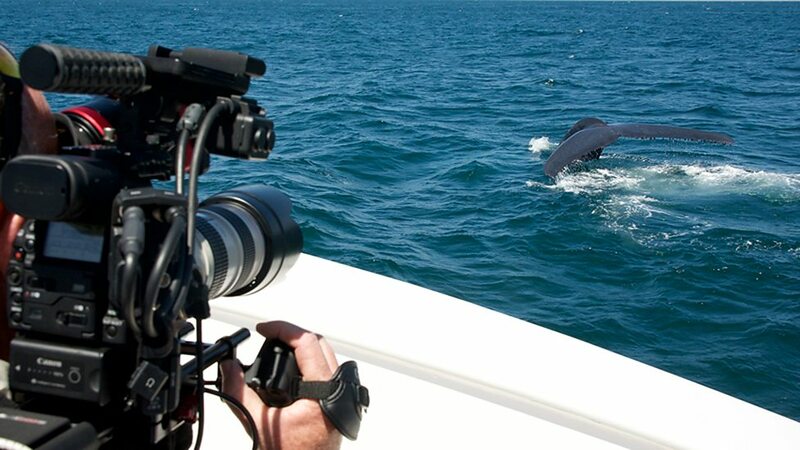 This series enables viewers to experience all of the marine highlights in the area, learn about the biology of the mammals, fish and birds, and try whale watching without even stepping foot on a boat. I can almost guarantee that by the end of this week, there will be a huge spike in the number of people booking a holiday to Monterey. This is where I believe wildlife TV has the chance to change the world. 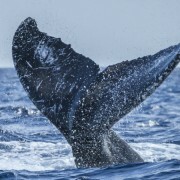 Already the whale-watching industry is worth about $2 billion a year (far more than the whaling industry) and if this continues to increase, the simple economics will guarantee the conservation of the great whales. The people who have been inspired by TV to book a wildlife watching holiday are contributing to the conservation of endangered animals by making those species worth more alive than dead. I believe that wildlife television CAN change the world. It has the potential to inspire young (and not so young) people to study, explore and protect wildlife throughout our planet. Nothing can replicate the experience of being with a wild animal, but as a taster, these programmes are more valuable to the future of our planet than they are given credit for.